*The exhibition on the first day starts after the opening ceremony that is scheduled at 10:00. 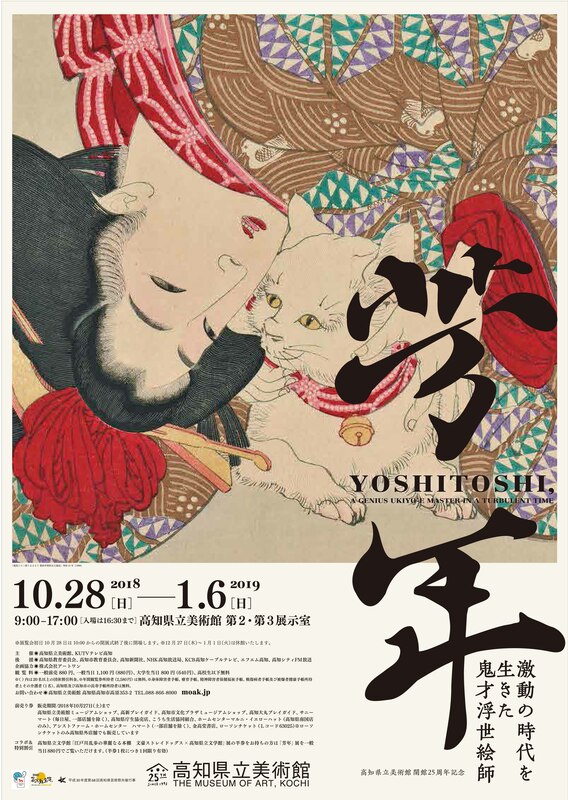 Since its inauguration in 1989, the Yokohama Museum of Art has operated as one of our country's representative art museums. An art museum befitting of the international seaport city of Yokohama it is situated in, the museum is known for collecting and displaying at its core a wide range of modern and contemporary art from after the opening of the port in 1859. Making up a notably extensive portion of these are the French contemporary art pieces, and at its core, a collection of surrealist artworks. This artistic movement that focuses on the dreamy and illusionary, began in the 1920s and spread throughout the world, becoming the largest trend of the 20th century. This movement was also introduced to Japan by Kawaguchi Kigai and Fukuzawa Ichiro, who had gone to France during this period, and greatly influenced their contemporaries. In this exhibition, you will be able to see masterpieces by some of the biggest names in surrealist, including Dalí, Magritte, Delvaux, Ernst, all under one roof. In addition, the photograph collection here in Yokohama, one of Japan's cradles of photography, contains representative works by master photographers such as Nadar, Lartigue, Kertész that showcase the history of photography. In the hands of these famous photographers, familiar street corners of Paris are transformed into sceneries filled with mystery. Visitors can fully immerse themselves in surrealism of photography with this exhibition. 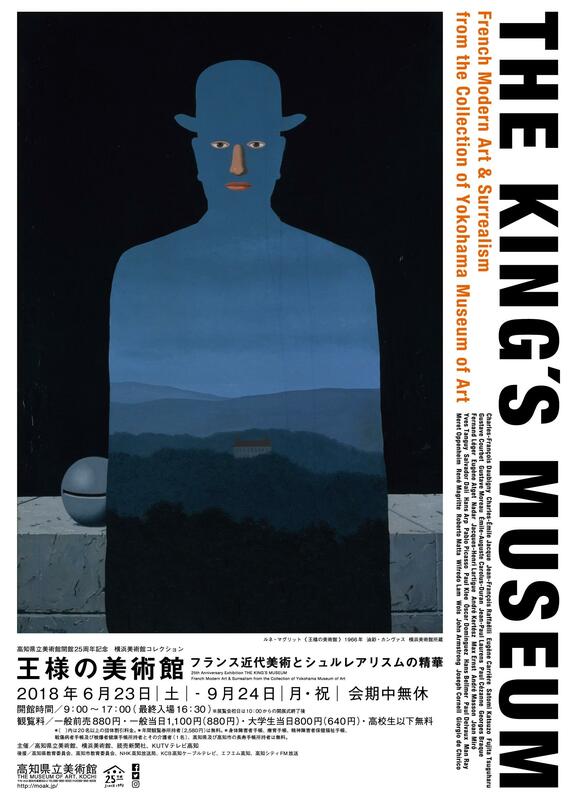 This art exhibition borrows its name, "The King's Museum", from one of the pieces on display: an enigmatic work by Magritte. Magritte's "The King's Museum" is a mysterious work that seduces its viewers into another world, but there is no greater mystery than its title. Nevertheless, it is the depth and color, created by the unique juxtaposition of an unfathomable title and the painting itself, making it the symbol of this exhibition. Won't you surrender yourself gracefully to the eternal mystery of beauty, just like a king? 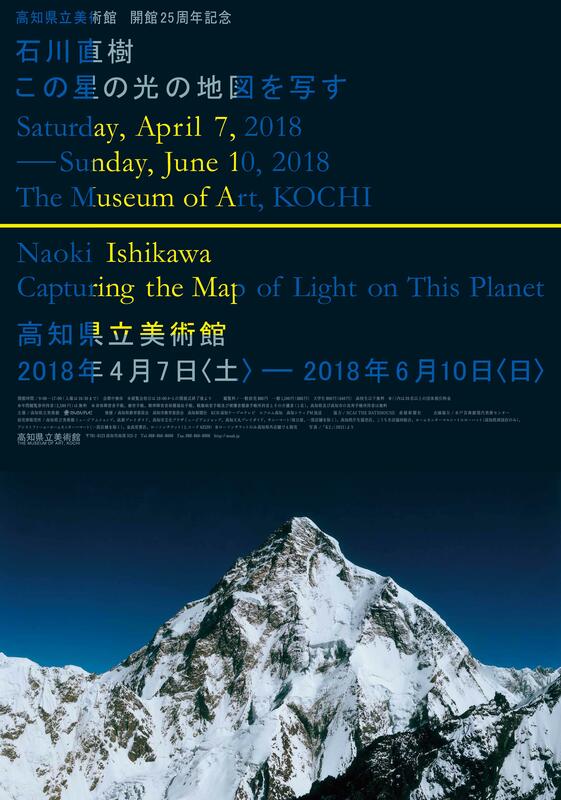 In order to commemorate the opening of this exhibition, Osaka Eriko, Director of the Yokohama Museum of Art and Fujita Naoyoshi, Director of the Museum of Art, Kochi will talk about the future of art museums. *For the first 50 people. Free-of-Charge. 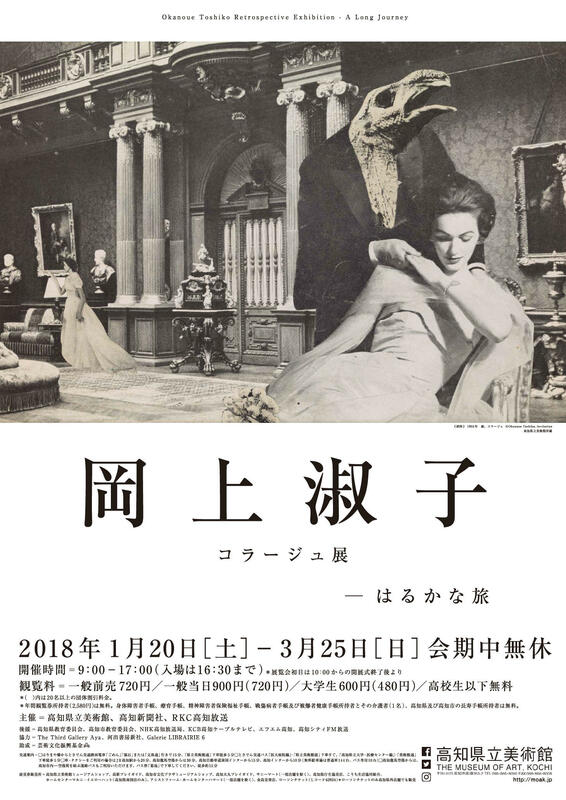 "From The Last Carolingian Throne to The King's Museum: The Allure of the Yokohama Museum of Art Collection"
We hereby extend free admission to all teachers in Kochi Prefecture. In addition to enjoying the exhibition complete with gallery tour by the curators, we also offer guidance to schools' usage of the museum. Teachers from all disciplines, not limited to art teachers, are welcome. This is a service provided by babysitters with ACSA-recognized babysitting licenses or nursing licenses. Please feel free to leave your child with the staff while you enjoy the exhibition. Application: Pre-application by phone, followed by submission of an application form by 7 September (Friday).